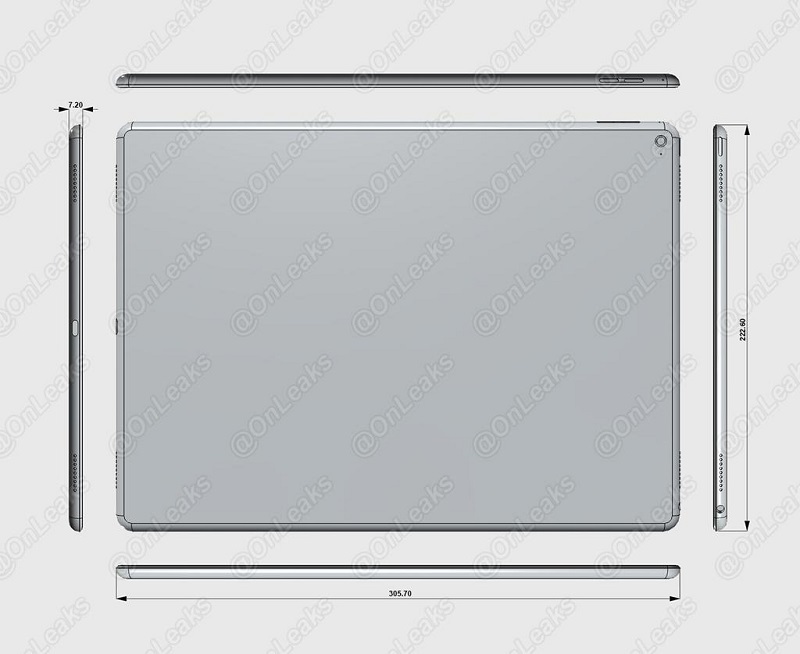 Apple’s larger screened iPad Pro is one device that never fails to pop up in the rumor mill. We’ve been hearing about the larger screened slate from Cupertino for quite a while now, and while there’s nothing certain about its launch date as of now, there’s still been a lot of information that has surfaced about its specifications and features. Today, KGI Ming Chu Kuo, known for his insight into all things Apple has once again spoken up about the iPad Pro. The iPad Pro is expected to come with a screen size of 12 – 12.9 inches, through which Apple is expected to cater towards more professional users, who require much more out of their tablets apart from multimedia and entertainment. Now, 9to5Mac reports, that according to Kuo, Apple’s looking to not only introduce a stylus with the iPad Pro, but also to integrate Force Touch into the accessory, to make it more responsive to on screen commands. A stylus on the iPad Pro won’t be an accessory, but a much needed component according to Kuo, as a larger screen, with Force Touch will result in lesser yield rates and therefore require an additional accessory to make things function smoothly. Also, according to today’s information the larger iPad is expected to sell 5.5 million units this year, which isn’t a modest figure at all, given that less than two months will be left in 2015’s end when Apple’s expected to launch the device. Kuo further believes that Apple’s gauged the market response to Force Touch on the MacBook and Apple Watch quite well and doesn’t expect the feature it self to be a big seller. According to him, manufacturer Cheng Uei will be getting exclusive orders for the iPad Pro’s stylus, and Apple won’t be launching the larger screened tablet anytime soon. 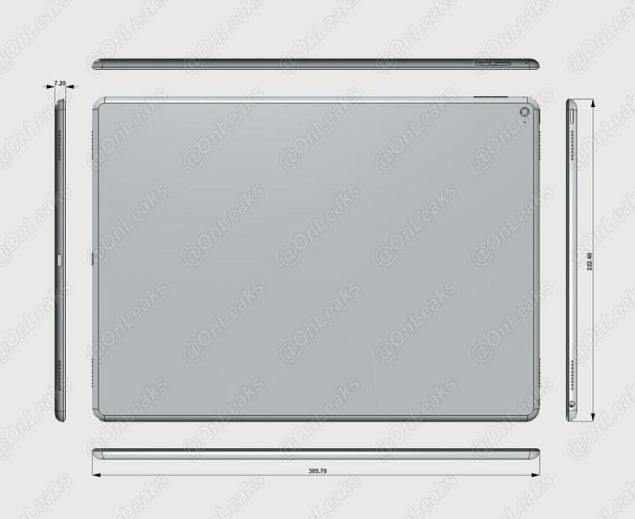 While we weren’t expecting either the iPad Air 3 or the iPad Pro this year from Apple, with rumors already claiming that the company is looking to breathe new life into the iPad Mini series this year, with the iPad Mini 4, Kuo’s claims end up further prolonging the expected date of an Apple device that has been in the rumor mill for nearly a year now. The company is expected to enter mass production for the iPad Pro in October, so if we’re lucky then we just might get to see it this November. But that’s a big if for now and Apple’s already got a big iPhone 6s launch event lined up already. So lets see how this unfolds. Stay tuned and let us know what you think in the comments section below.